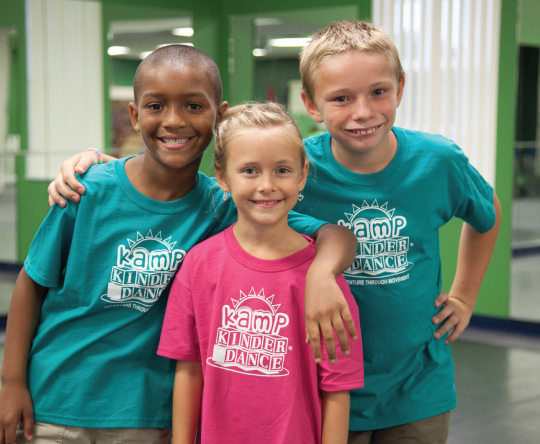 Kamp Kinderdance® is an extended summer program that blends numerous techniques and movements from one or more of our enrichment programs: Kinderdance, Kindergym, Kindertots, Kindermotion, Kindercombo, and Kids Yoga. 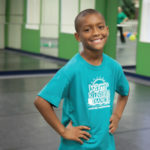 Our goal is to continue the children’s learning process through the summer months in a fun, creative, and exciting way. 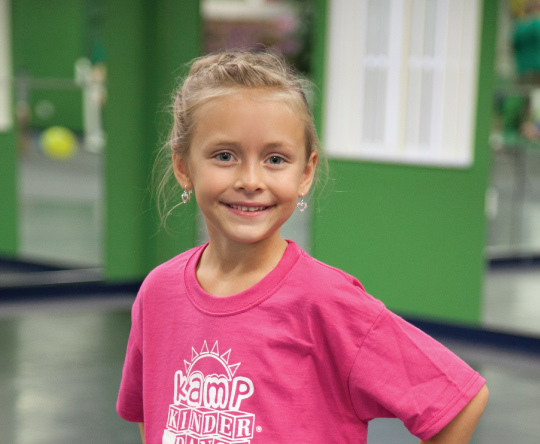 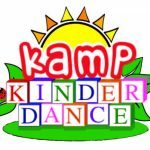 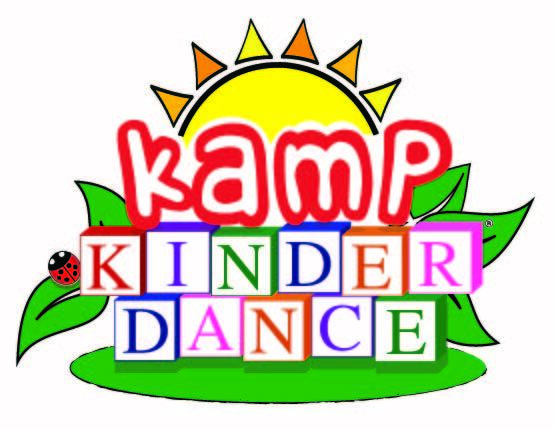 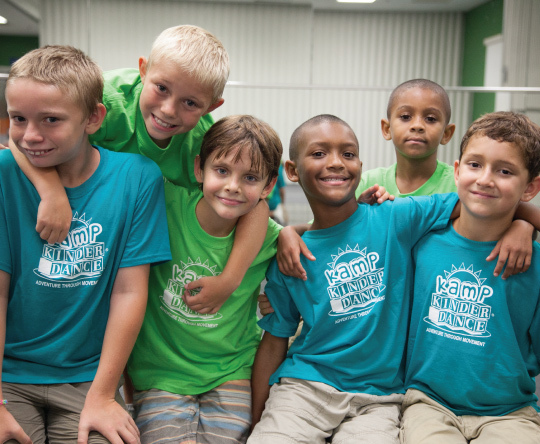 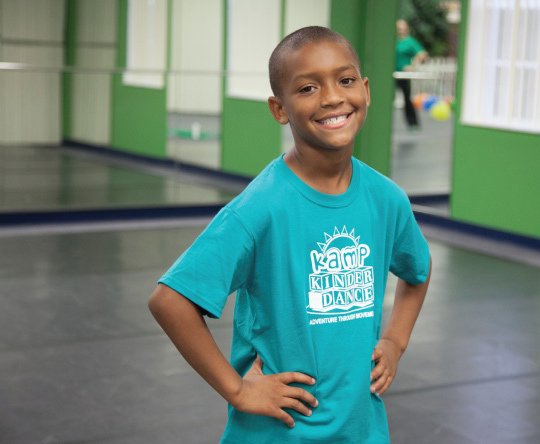 Kamp Kinderdance® aims to prepare children for the upcoming school year while keeping them active and entertained through short mini camps or extended week-long camps. 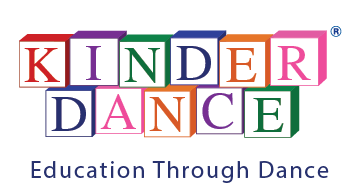 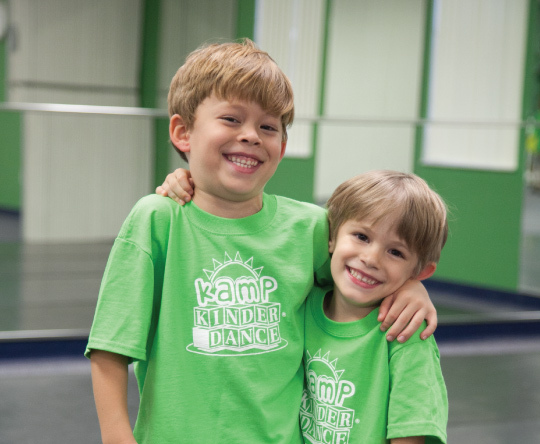 Children will enjoy Kamp Kinderdance® sessions full of movement sequences. 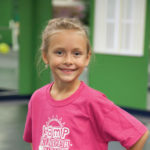 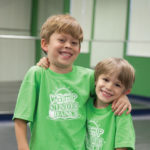 Typically, most camps include obstacle courses consisting of hoops, balls, tunnels, parachutes, bean bags, or other fun equipment in addition to their program activities. 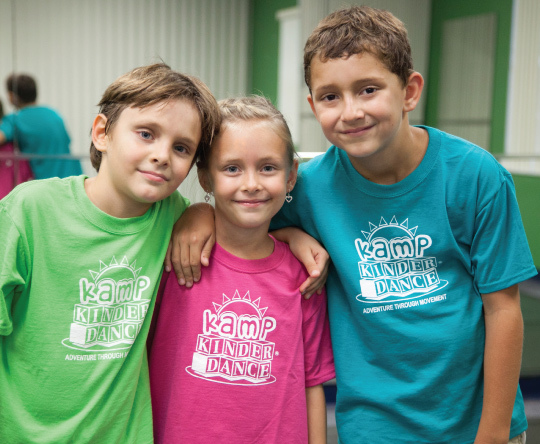 Check out some photos of Kamp Kinderdance® in action!